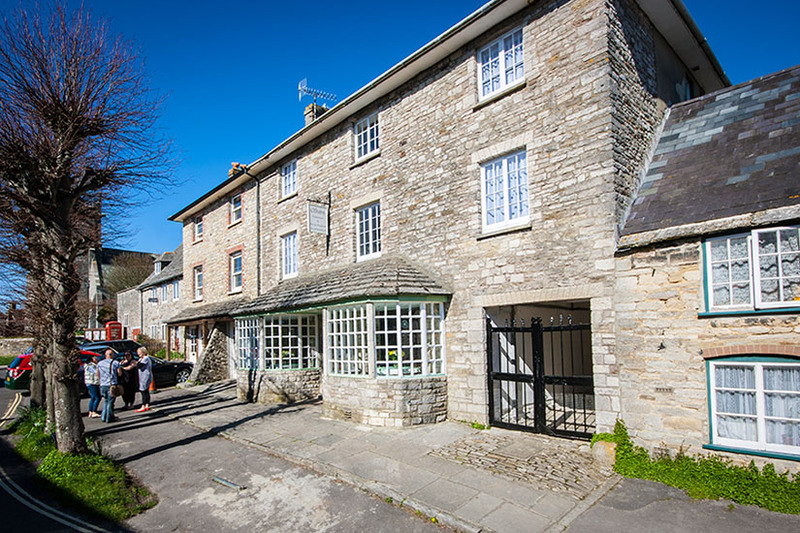 Situated near the Jurassic Coastline and nestled in the Historic Dorset Village of Corfe Castle our high quality guest house provides the opportunity for a perfect getaway for the romantic, activity or chill down holiday maker. 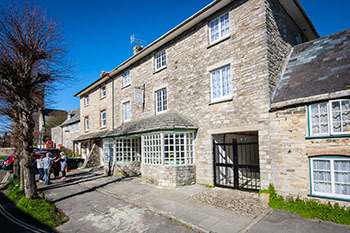 Ideal for both short break and longer holidays, our guest house sits at the heart of the bustling tourist village, just “a stones throw away” from Corfe Castle and its local amenities. 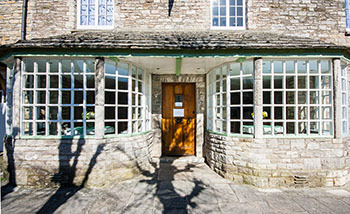 We pride ourselves in offering the warmth and friendliness of a Bed & Breakfast with the added privacy of a hotel. The guest accommodation itself is located in a discreet element of our property, which dates back to 1833. Our rooms are all en suite and furnished to a high standard. If you feel like watching the sun come up over the sea at Studland Bay, discovering the history of the Castle, travelling on a Steam train, cycling or walking through spectacular costal areas and countryside or visiting any of the hundreds of other attractions that our part of Dorset has to offer, or if you simply want to unwind in comfort, in an idyllic and unspoilt part of Britain then come to stay with us at Olivers. 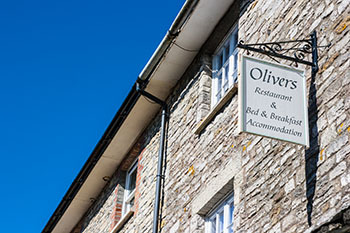 Paul and Leigh realised one of their dreams when they fell in love with Corfe Castle and the surrounding area, then took ownership of Olivers in March 2013. They have between them over 60 years of experience in the customer satisfaction industry and had looked forward to the day when they could provide their own personal brand of service for customers of their own business. Both Paul who originates from Newcastle Upon Tyne and Leigh who is from London are gregarious, outgoing people. They enjoy company and really value the diverse nature of others. Most of all they love to see people having a great time, in beautiful surroundings, creating lasting memories to look back on in the future. 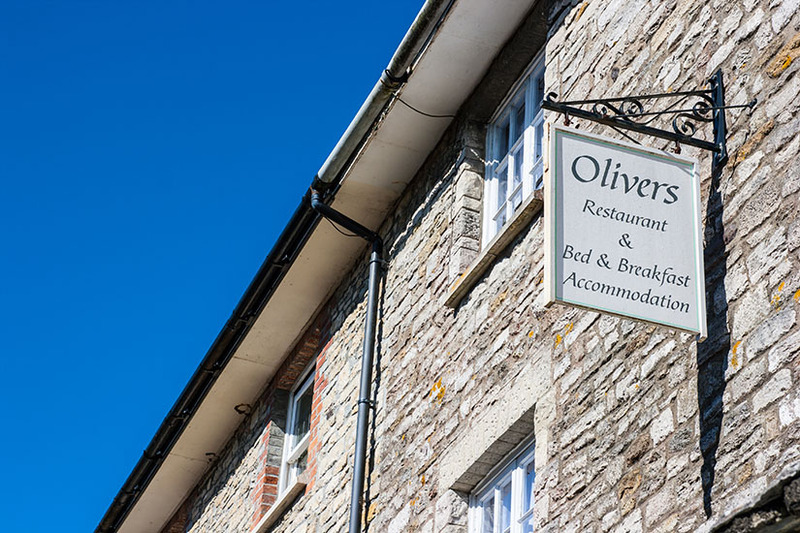 Everyone at Olivers will go out of their way to make sure your stay is memorable for the right reasons. Customer feedback is of huge importance to them as they know that this is the only way to ensure the best experience for all those who choose to visit and return. 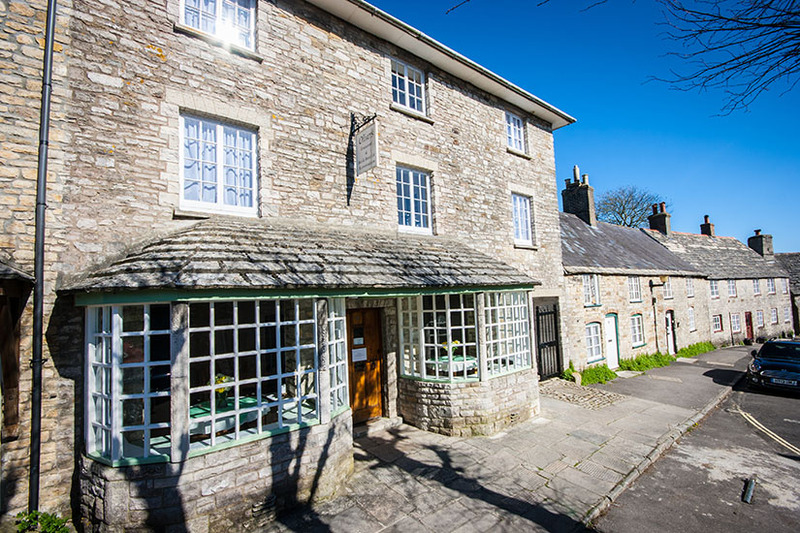 Our building at 5 West Street was built circa 1833 from the fine grey Purbeck stone you can see throughout the village and has worn many hats in its 180 years of life. 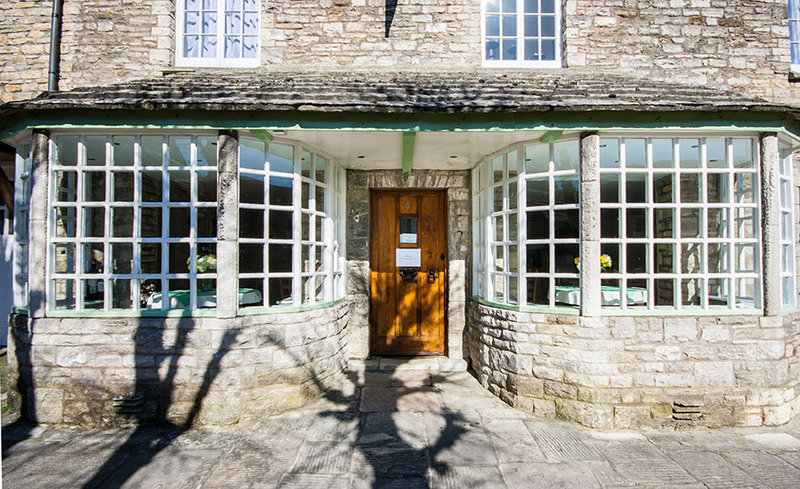 It has been a tea room, a grocers and a fine crystal shop amongst other things, but now it is a traveller's treasure in one of the most beautiful places in the country.